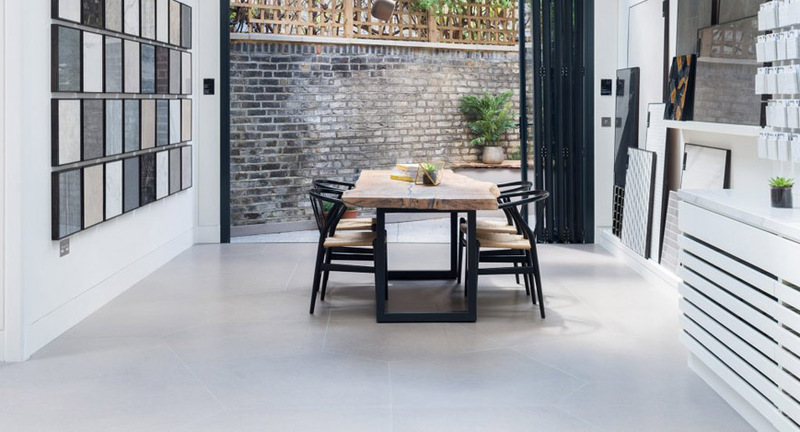 Knauf Brio dry screed floor panels have been developed for use in new or refurbished domestic and commercial building applications. 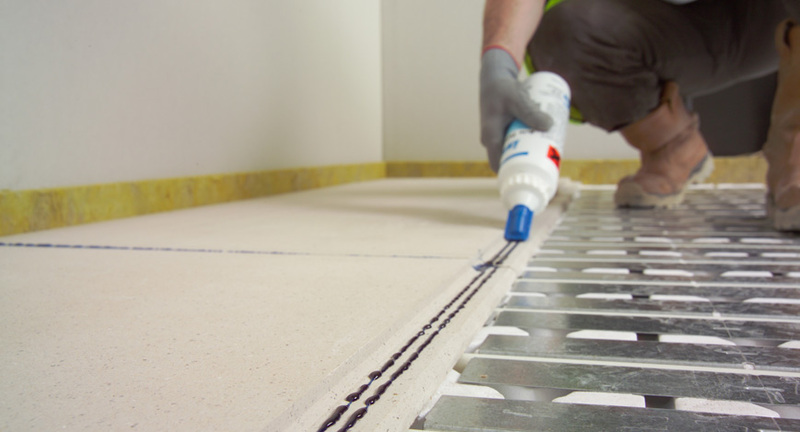 The lightweight panels are specially designed as a cost effective alternative to wet screed. Drying times are eliminated and the floor is ready for traffic within 4 hours. 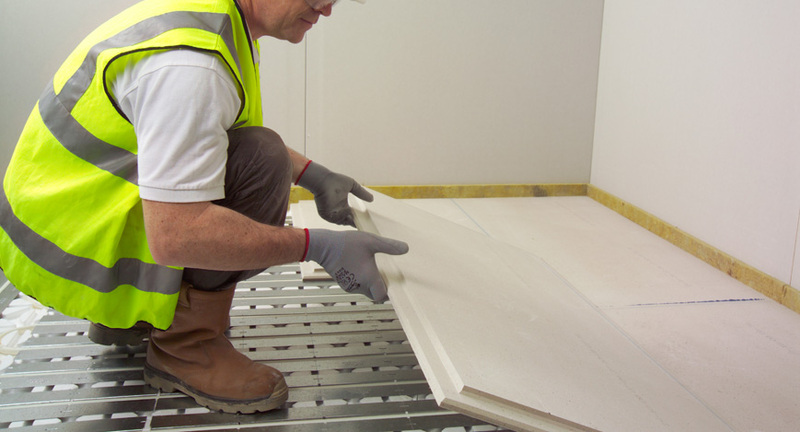 For optimum convenience, Knauf Brio is available ex-stock from Access Floors Distribution. 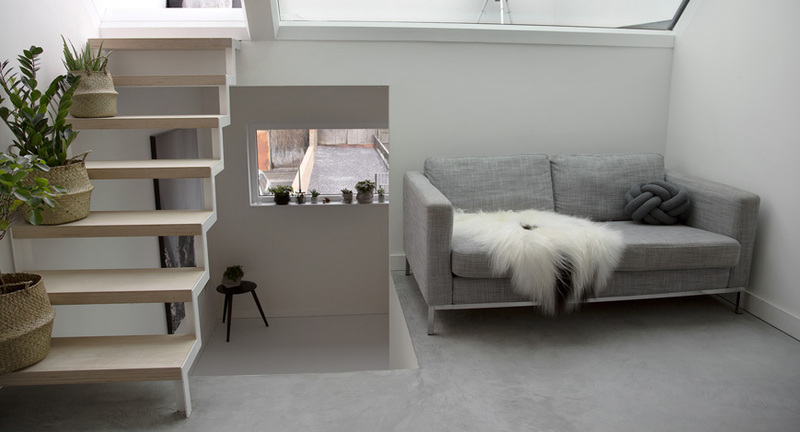 The medium density 1100 kg/m3 gypsum fibreboard has a low profile of only 18mm, yet creates a strong and robust monolithic floor. As well as replacing wet screed, it can be used as a screed board overlay where the sub floor is not suitable to accept finishes. 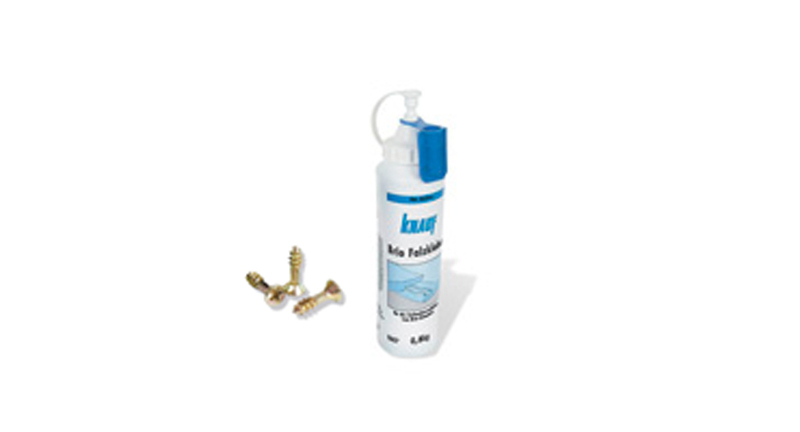 Knauf Brio has precision engineered lap joints for quick and easy to install by any competent tradesperson using adhesive and purpose made screws. Complementing Brio is GIFAfloor Universal Boards (UB). 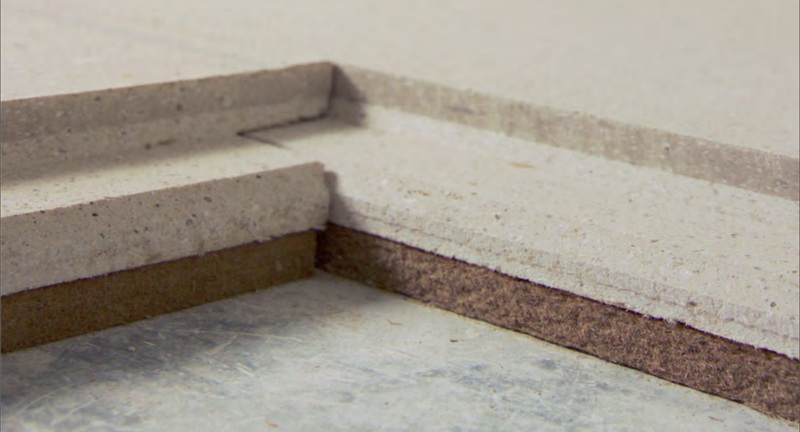 Featuring tongue and groove joints, UB gypsum panels are the perfect replacement to wet screed and timber boards where direct bonded ceramic floor finishes are specified. Knauf Brio delivers impressive acoustic results. 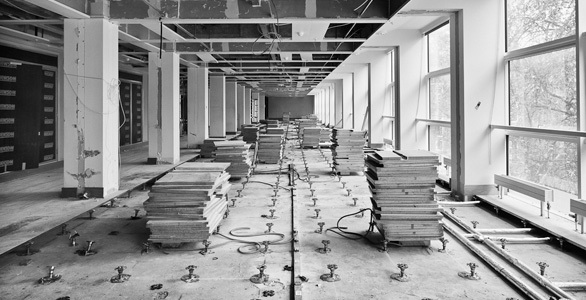 The board mass reduces impact and airbourne sound transmission, whilst minimising floor build up heights. Simple installation can easily meet and exceed the requirements of Part E of the Building Regulations. Panels options include an additional laminated wood fibre resilient layer. This is particularly useful for refurbishment projects over timber planks and old screed floors. 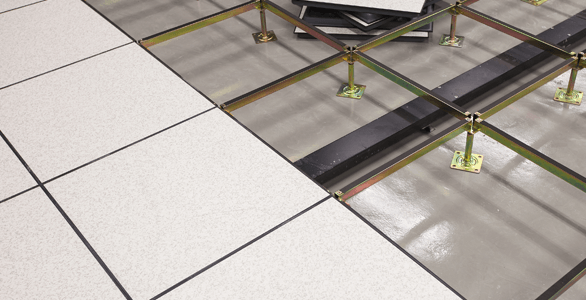 Impact noise from footfall significantly reduced, whilst only an additional 10mm is added to the flooring profile. Brio is also non-combustible, achieving an A1 fire classification under EN 13501-1. 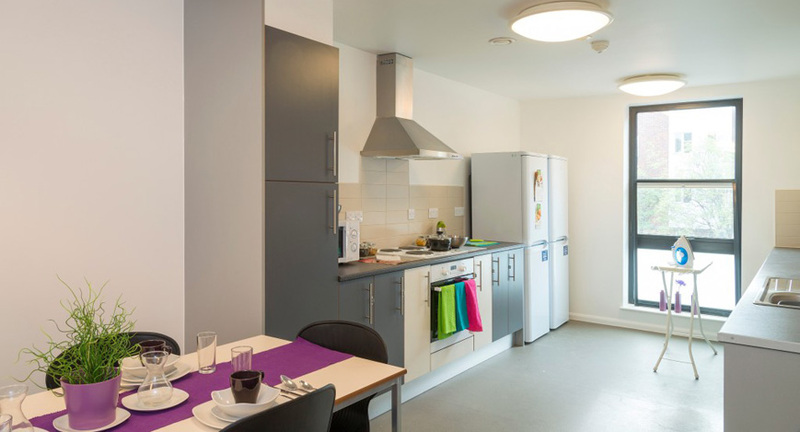 Knauf Brio benefits from being thermally transparent. It has a very high thermal conductivity rating of λR 0.38W/mK. 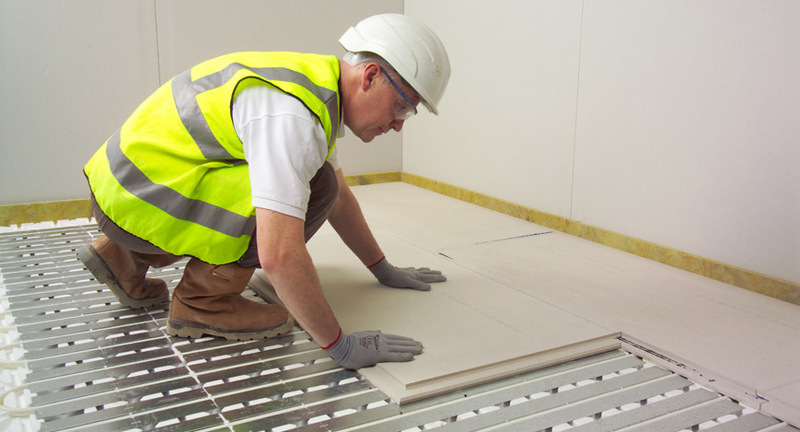 When combined with underfloor heating systems, energy use is reduced as heating response times are quicker. Normally, large amounts of energy are wasted heating up traditional chipboard or heavy wet screed. Knauf Brio has dramatically shortened response times and therefore lower running costs, significantly reducing CO2 emissions. The result is perfect, efficiently achieving a comfortable environment in residential applications. Brio can be used either as a carrier for pipework (routed screed replacement) or as an overlay to pipework. Hard floor finishes are accepted with no further layers required. 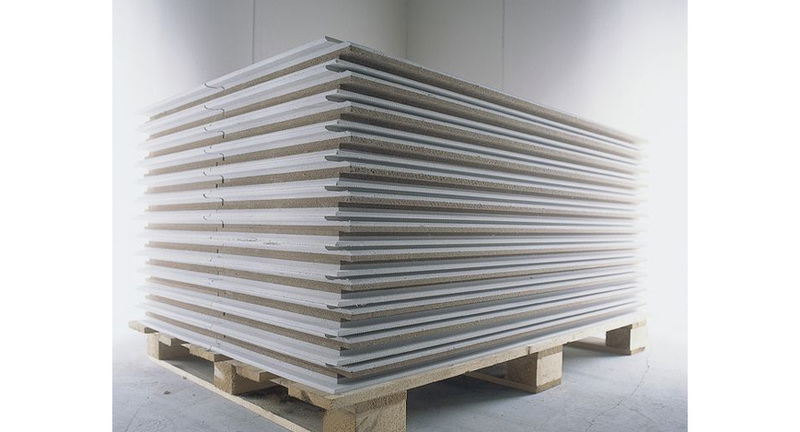 AFD stock the full range of Knauf Brio and UB screed panels, ready for immediate delivery. This includes laminate wood fibre versions plus the essential accessories – joint adhesive, Brio screws, flooring edge strip and floor primer. 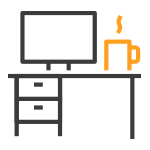 In fact, everything you need to complete your project quickly. Knauf Brio components can be purchased in any quantity, including split packs. 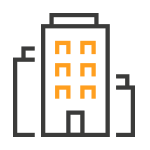 Simply contact us with your requirements for delivery in 24-48 hours. 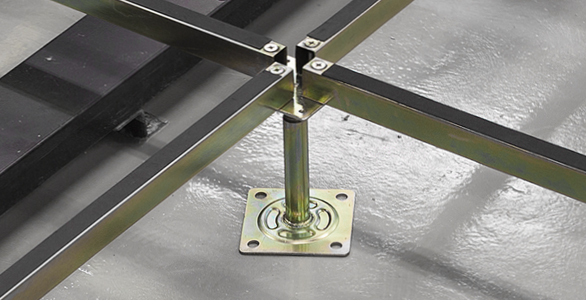 Raised access floor systems are the ideal solution for projects in many market sectors. 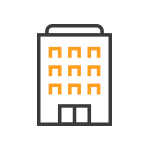 From data centres through to offices and retail premises, raised floors deliver benefits for the maintenance and reconfiguration of building services. Explore the sectors below for more information.